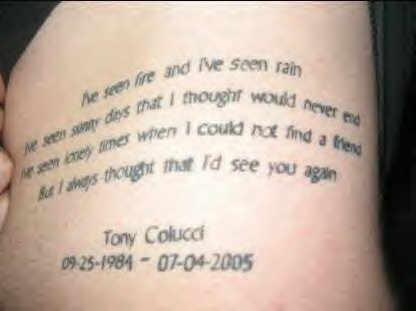 If you know someone who has done something like this in honor of Tony, take a pic and email it to me. I'll be more than happy to get it posted. Thanks! 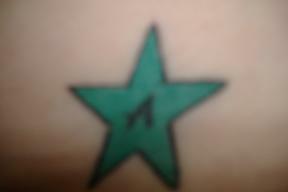 Tony was a "star", thanks for sharing your tattoo, Kim. This is an AWESOME tattoo, Tory. THANKS for sharing! !